Everybody knows being a Sabyasachi Mukherjee bride is every woman’s dream. When we say every, we mean women from every corner of the world. Everybody knows a beautiful Sabyasachi creation is as if stolen from the wardrobe of a queen from eras gone by. His designs tell a tale of his love affair with class, elegance and everything regal. Also, his understated clothing line for men has redefined traditional Indian men’s wear. They don’t talk about men’s fashion as much which is why we bring you all the style and trends for the groom’s trousseau. Read through! 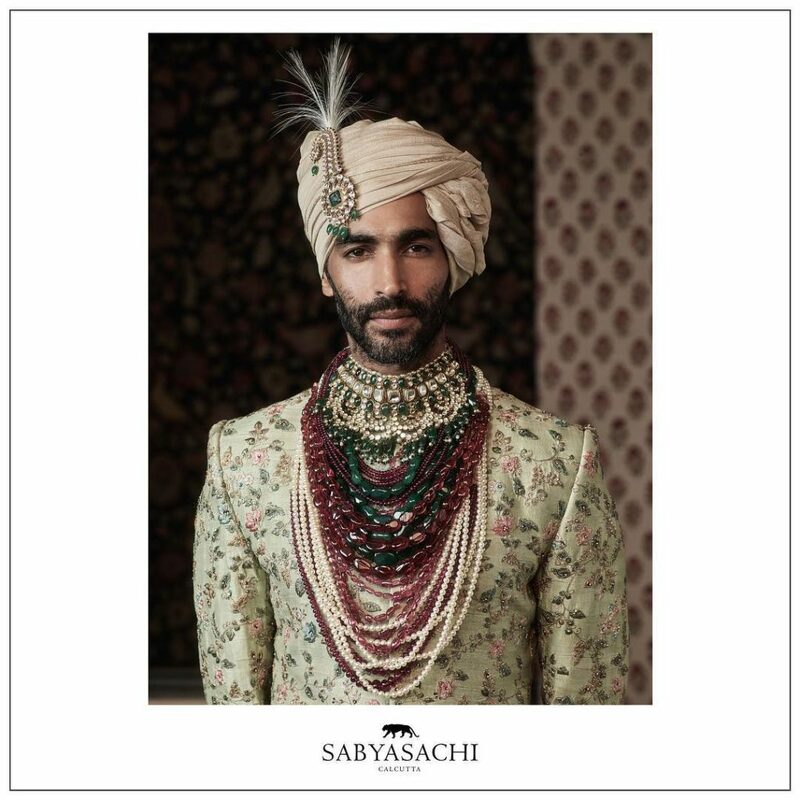 Sabyasachi Mukherjee also has an equally flamboyant jewelry collection and that too, not just for women. His fine range of traditional Indian jewelry draws inspiration from the invaluable possessions of India’s princely states. It’s the perfect finish your wedding attire needs. Sabyasachi Mukherjee’s uncut diamonds, emeralds, tourmalines and pearls are a sight to behold. 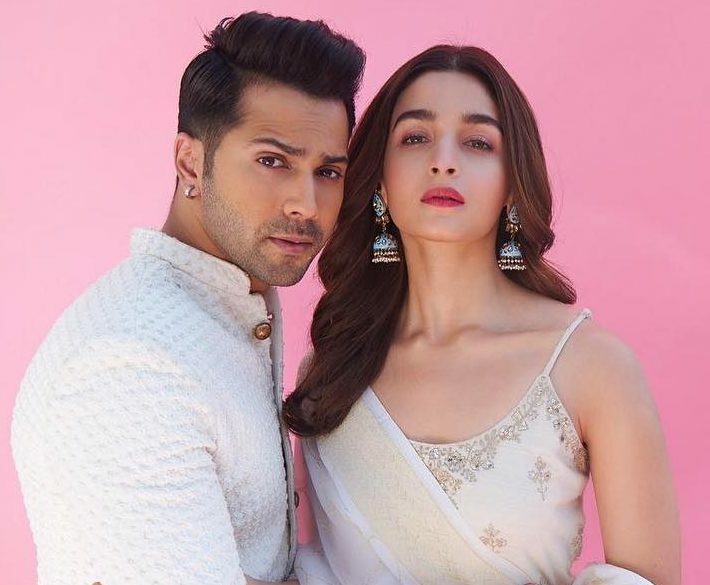 “From the Maharaja of Kapurthala to the Kings of Gwalior, the most exuberant and decadent jewelry was commissioned from the worlds finest jewelers by Indian men. This jewelry was a testament, not only to their wealth & power, but also their patronage of the arts. We pay homage to their vision.” says Sabyasachi. 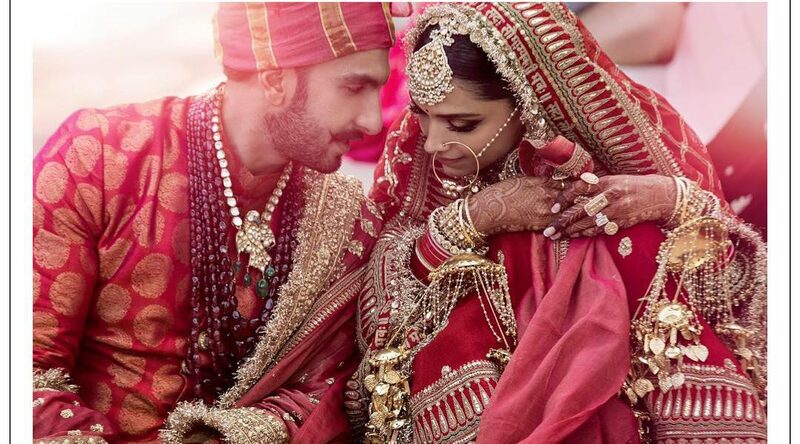 So dear groom, add to your shopping list a bejeweled kalgi, a kalgi enhances the beauty of the turban and some statement neck-pieces just like our Bollywood groom Ranveer Singh.